Glacier by Sanlam is pleased to announce its continued commitment to sponsoring mountain biking, together with Dryland Event Management, until 2020. 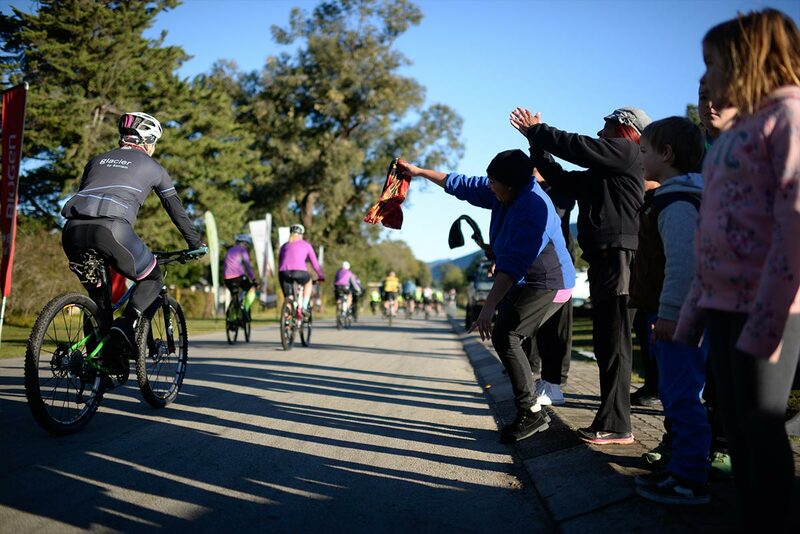 As title sponsor of the highly successful Glacier Cradle Traverse and Glacier Storms River Traverse stage races, the company plays a key role in exposing riders to the more family-centric side of the sport. “The Glacier Storms River Traverse and Glacier Cradle Traverse mountain biking events are the perfect partnership for us as they gives us the opportunity to connect with our business partners and their families in a relaxed and informal setting,” said Khanyi Nzukuma, chief executive of Glacier by Sanlam. “They are fun events that also have a strong social and environmental aspect to them as well, and these aspects resonate with our company culture and values”, he said. 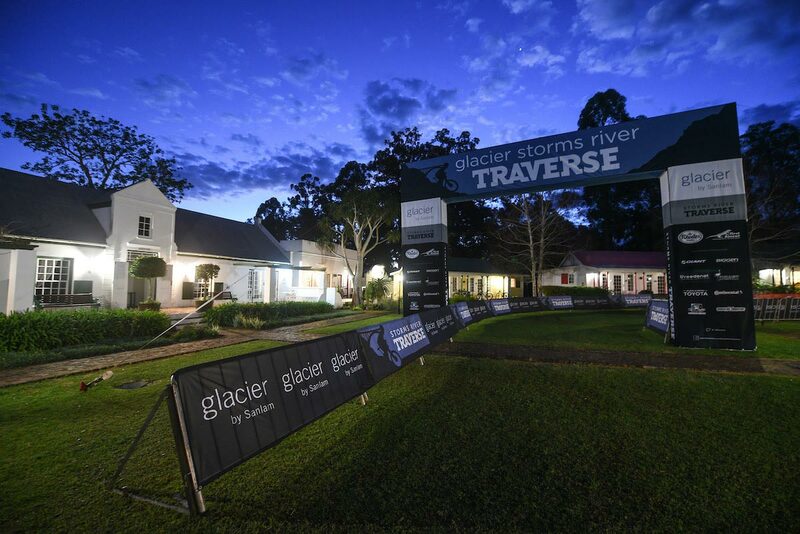 The Glacier Storms River Traverse, which took place earlier this month, has fast become the country’s leading ‘relaxed’ mountain bike stage race. 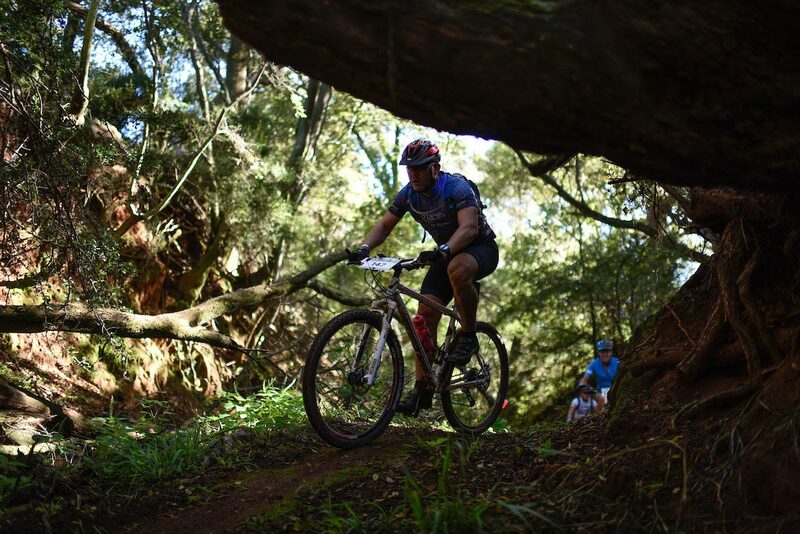 The three-day experience is every adventure-seeker’s utopia with renowned Tsitsikamma trails and rugged South African coastlines. Adding to the appeal for families in particular is the reassurance of non-technical routes, an exceptionally festive race village and entertainment for young children. Each stage includes a manageable 40-60km route, and accommodates riders with various levels of riding experience. Over a third of the field that entered the 2018 event took part in the mixed category, many of whom were women who grabbed the opportunity to partake in the event, while also spending time with their friends and family. The Glacier Cradle Traverse has captured the interest of a similar cycling community, and introduced the same relaxed atmosphere to the normally frantic city environment of Gauteng. With a landscape that is slightly more technical than the Eastern Cape event, stages are kept deliberately short. The exceptional beauty of the region and hospitality of the Avianto Hotel creates a spectacular weekend away – and all just half an hour outside of Johannesburg. As as an important opportunity for networking and the ideal setting to build relationships – both of these events uphold the core values upon which the Glacier business is built.